But why is that? 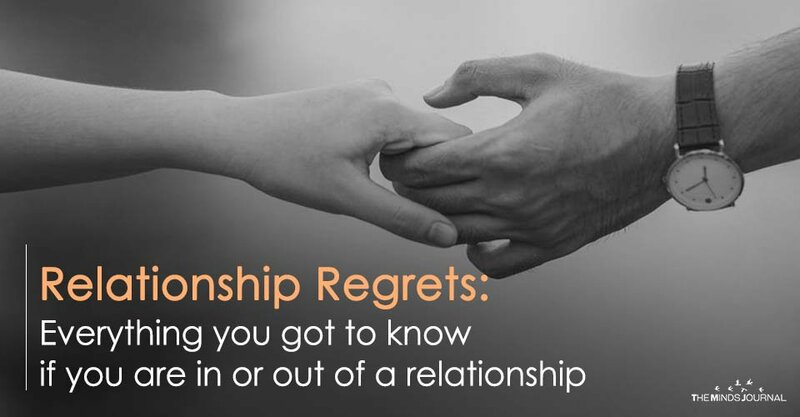 Why is it that so many people seem to have regrets about marriage? What’s wrong with marriage? Relationships aren’t about making an unhappy person happy nor are they about making an unloved person feel loved. Relationships are about sharing the love and happiness that is already present within you with one another, growing, improving and evolving together, both emotionally and spiritually. There is no love in relationships, love is in people. It’s the people who put love in relationships. It’s the people who put love, happiness, romance and passion in marriage. 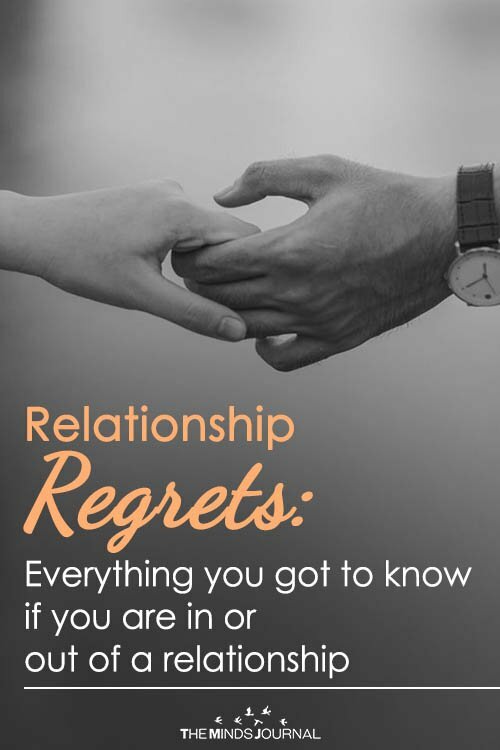 If you enter a relationship feeling incomplete and expecting to become complete simply by being in it, expecting to get a lot of goodies without giving anything in return, you will end up feeling resentful and disappointed. You will start blaming the other person for how unhappy and how unloved you feel. And in the end you will have many regrets, not just about marriage but about life in general. If you have love for yourself, you will have plenty of love for those around you and you will only attract in your life people who have as much love for themselves as you do. And through your interactions, not only will you get to share your love with one another, but you will also multiply that love, creating more and more of it. If you and your partner have plenty of love for your own person and if both of you are constantly working on improving yourselves and your relationship, communicating freely about everything, chances are that you will create a beautiful and long lasting relationship. Because you see, marriage at the start is an empty box, you must put things in before you can take anything out. There is no love in marriage, love is in people, and people put love in marriage. There is no romance in marriage, you have to infuse it into your marriage. A couple must learn the art, and form the habit of giving, loving, serving, praising, of keeping the box full. If you take out more than you put in, the box will be empty and you will regret marriage. It’s not the marriage. It’s the people in it. They don’t want to be alone as they get older. They feel like a loser without a spouse. They want their parents to see them as normal and have grandkids for them. People need to think about what they want and what is best for them. America has zero emotional security right now because most people are brainwashed by the media and hence unable to discern their true passion in life anymore. People are trying to please other people. Love has nothing to do with that. Ultimately marriage is flawed because it is manmade. There is too much obligation that leads to resentment, regret and hatred. Then people never take time off between relationships to heal which only exacerbates the pain out of that fear of being alone. Only matrimony is holy because it is two people in a relationship who also are in a relationship with God. It is also only between a man and a woman because tantra only work with opposing polarities of female negative energy and positive male energy. That is just by convention and not a sexist idea. Hated being married. It was all one sided. I was lied to. So I got out as fast as I could. Will never marry ever again. So it’s all about money. InExtremely powerful read. Puts everything right into perspective as well as the responsibility for happiness right where it should be. Will read this again many times over. Bethany you!